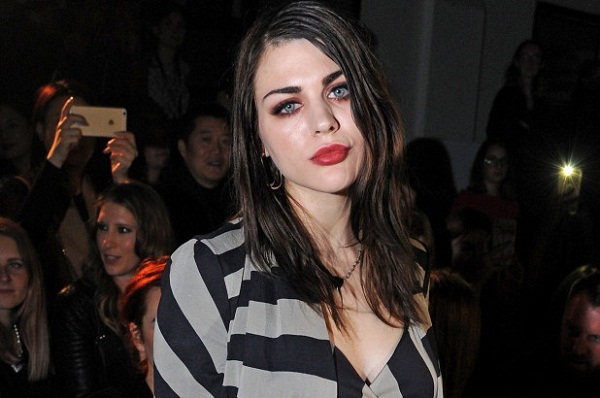 Married Biography / Entertainment / Frances Bean Cobain feels 'guilty' of inheriting a huge fortune from her father, Kurt Cobain! 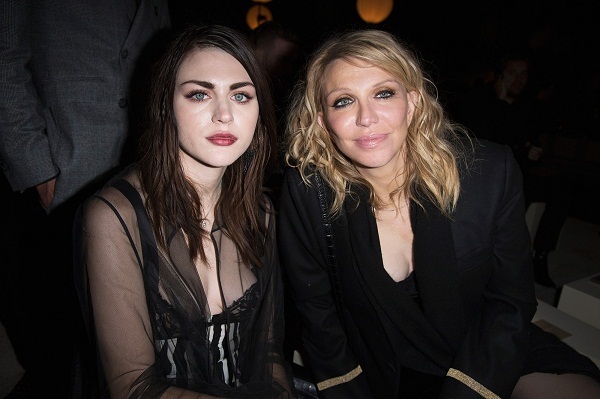 Frances Bean Cobain is the only daughter of Courtney Love and late Kurt Cobain who died in 1994. She inherited her father’s wealth and spend it lavishly. Is she in control of her finances now? 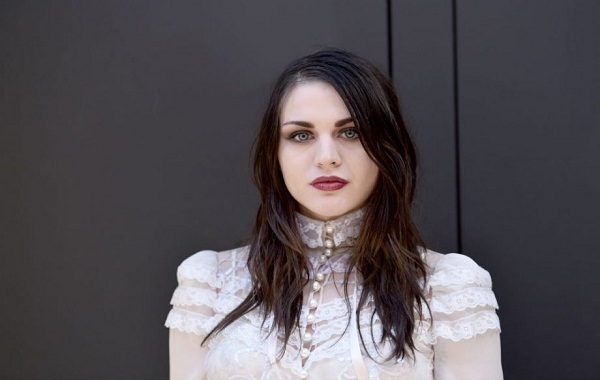 Frances Bean Cobain and her interview on the US podcast What’s The Tee? She has this huge guilt feeling of spending the money which she never earned. Has Frances controlled her expenses now? Frances, 26 is a model and visual artist. She was first on Elle magazine cover as part of an article in which there were children of rock stars in their parents’ clothing. Frances had worn her father’s famous brown cardigan and pajama pants. She revealed at that time that she had used the pajamas for the shoot since her father was married to her mother in it. He was too lazy to wear the tux and decided to get married in pajamas, Frances had said. 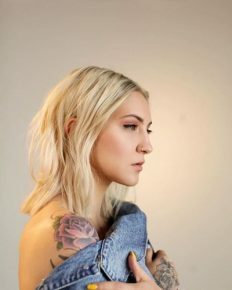 She had modeled for Harper’s Bazaar and also for a web photo series. In 2017, she was the face of Marc-Jacob’s Spring/Summer campaign. She is into artwork and also music, and was an executive producer of the film on her father’s life on HBO. She had earlier turned down to play the role of Alice in Alice in Wonderland movie of Tim Burton. 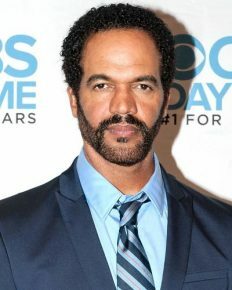 Also, read Cleo Cole Elliott – Is she married? Know about her relations with her parents! 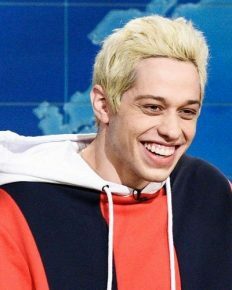 Frances married musician Isaiah Silva on 29 June 2014 and filed for divorce on 23 March 2016.